Maybe you have seen the Varooma TV ads with Joey ‘Essex’? 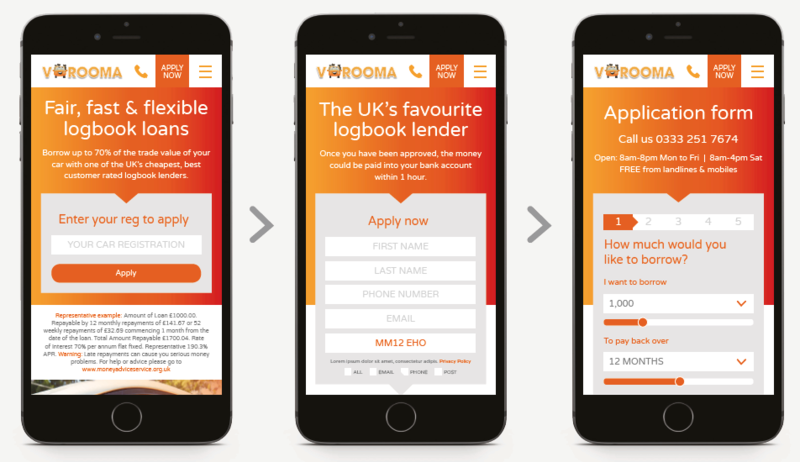 The leading log-book lender came to us to develop a new ‘mobile-first’ website that would ensure that consumer UX was the best it could possibly be. 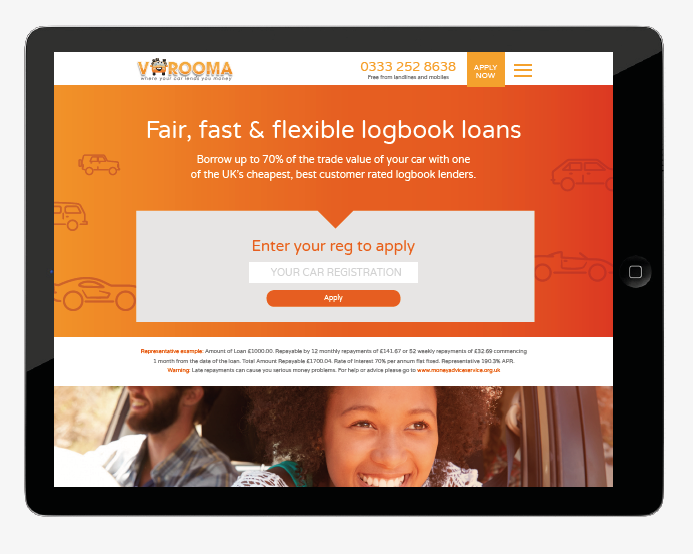 In a competitive consumer marketplace the ease of use and speed will make all the difference between Varooma getting the sub-prime loan business or not. 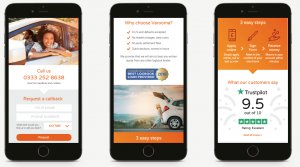 Our responsive mobile-first designs combine the instantly recognisable Varooma orange branding with ‘best practice’ easy to use swipe forms and other at-a-glance tools. 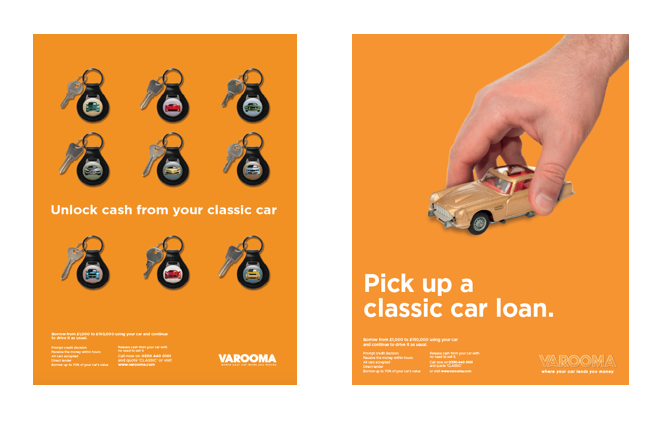 We have been supporting Varooma for several years now and providing advertising and digital brand assets to promote the core ‘your car lends you money’ proposition into different financial scenarios such as point of purchase for vehicle repair bills for owners of classic vehicles. 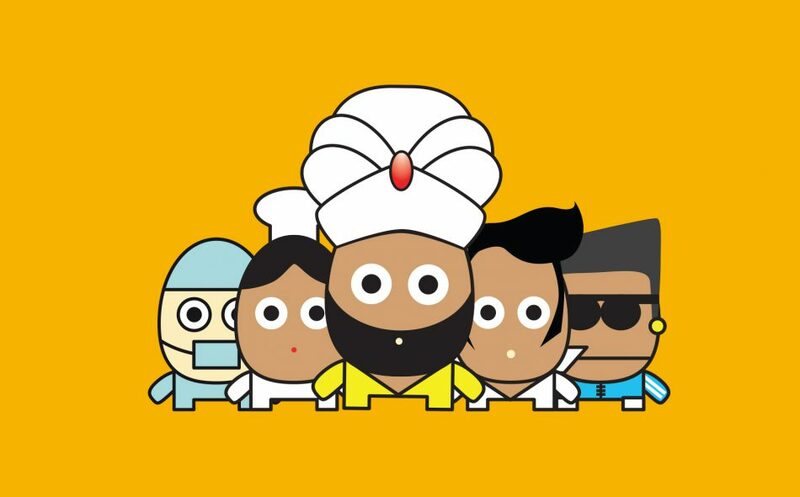 Taking the brand forward into the new website meant adding more of a ‘trusted provider’ thread to the weave to blend with the vibrant colour palette and accessible and cheeky cartoon car and brand ambassador Joey ‘Essex’. 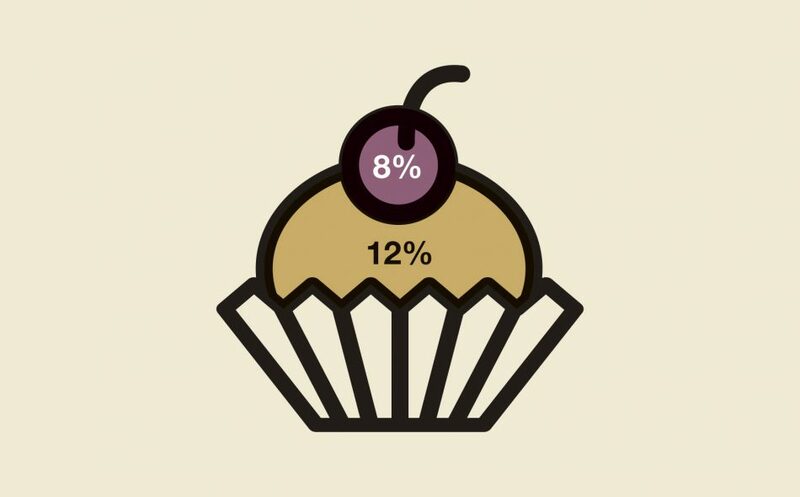 Our Varooma clients have been very happy with the added value of our joined-up approach. 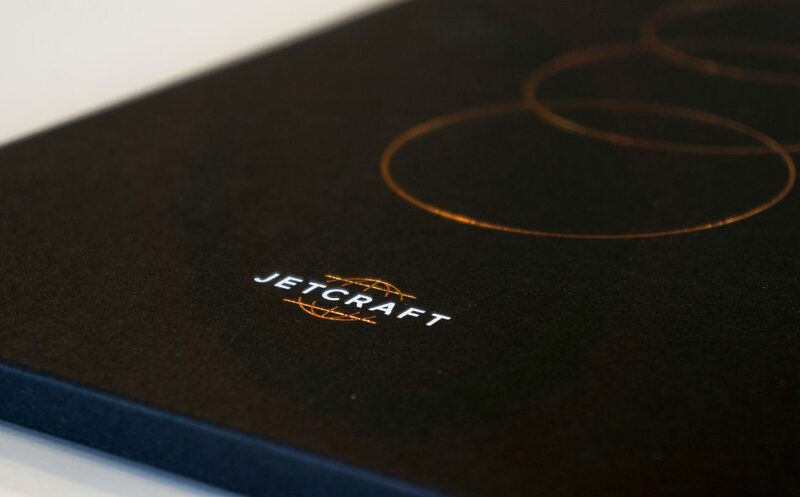 As a full-service agency, where the strategic, creative and digital teams work closely together, once we got under the skin of the brand it was simply a matter of applying the cheeky but trusted personality across the different channels. The brand character Vinny (named after VIN – Vehicle Identification Number – geddit?) is something we have also developed to bring out his character, reflect seasonal messages and promotions and provide more of a narrative. We even considered further characters and bringing Vinny’s world to life.